Browse all Breckenridge, CO real estate listings below! With wide open spaces and a bustling downtown core, this Summit County community is an excellent mix of small town charm and big city convenience. Buyers will find a nice selection of single family homes for sale on quiet streets, as well as brand new condo and townhome developments. Whether you're looking for your first home, a luxury estate, or an investment property, you'll find it here in Breckenridge. Breckenridge homes for sale are as varied as they are valuable. Buyers can find small loft cabins with beautiful craftsmanship and open, airy interiors. Condos carry all the classic elegance of ski town living spaces, with gorgeous high quality finishes and a warm, inviting, upscale ambiance. Condominiums are also an excellent choice for buyers who enjoy extensive amenities. Breckenridge condos become increasingly luxurious and spacious further up on the market. 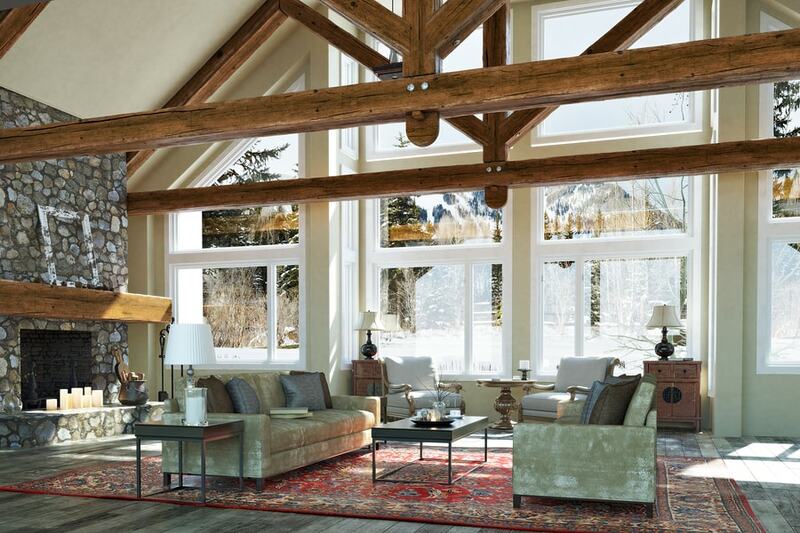 Situated within vast European-style lodges, these units can feature striking panoramas, soaring ceilings, expansive al fresco living space and stunning use of materials such as rich espresso wood, natural stone, and soft leather. Single-family homes in Breckenridge range from simple, cozy constructions with plenty of lush private land to distinguished estates that are some of the most impressive mountain homes in the world. These luxury properties reflect their landscape, using luminous top-of-the-line elements to create ultra-contemporary masterpieces that blend the modern with the timeless. Life in Breckenridge is often centered on the Breckenridge Ski Resort, which provides interconnecting lifts and trails, offering both skiers and boarders a curated peak to peak experience. However, Breckenridge is a year-round hub for leisure and exploration, offering a buffet of choices for locals during every season. 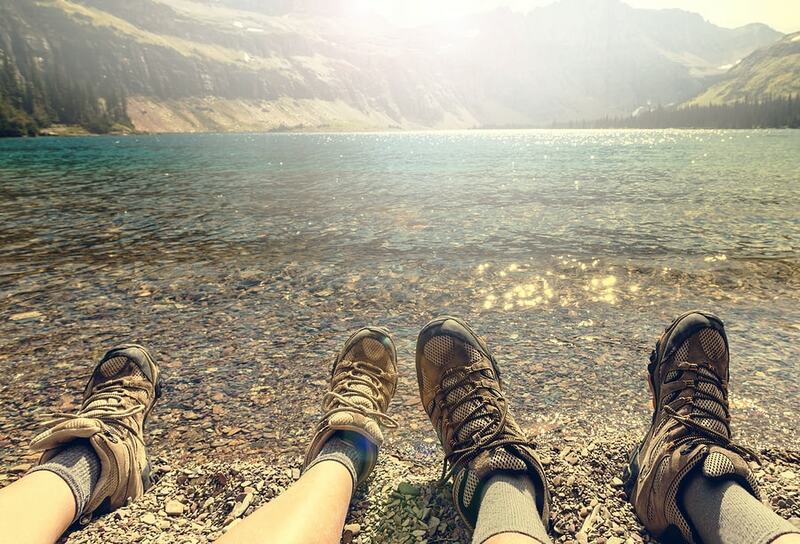 Activities can be as relaxing or fast-paced as you like. In addition to every type of winter sport, you can take up horseback riding, golf, paddling, trail running and an array of invigorating endeavors. Or, you can dive into the arts and culture scene and take in the vibrant local flavor. Combining both the new and the familiar, Breckenridge gives its residents the rare opportunity to make every day an adventure. Connect with The Amon Team to learn more about real estate opportunities in Breckenridge, Colorado. We'd love to discuss a tailored plan for you, based on your home buying goals!